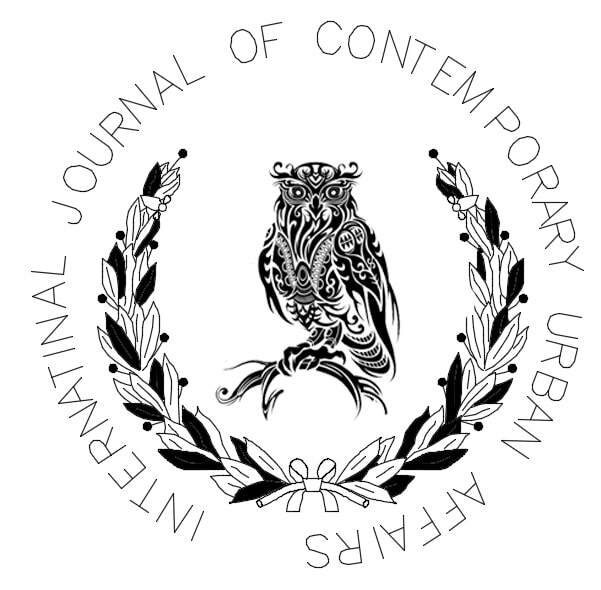 JCUA distinguishes itself by providing an international and interdisciplinary platform for the exchange of ideas and information among architects, urban planners, policy makers and urbanists from all disciplines to focus on seven main concern of this journal which are Housing studies, Emerging cities, urban ecology, Infra Habitation, Revitalization strategies, conflict, divided territories and overall contemporary urban issues about mentioned concerns. Submissions of empirical, comparative, theoretical research, critical review and manifestoes for the future of cities from different scholarly disciplines and methodological perspectives are encouraged. A broad outline of the journal's scope includes: peer-reviewed original research articles, case and technical reports, reviews and analyzed, Papers, short communications and notes to the editor. All scholars, and practitioners, professionals, researchers, and policy makers with a common interest to study in the field of architecture and urban design from different disciplines, such as Art, Architecture, Landscape, Urban Plane and Urban Design are welcome to share their research. The journal only publishes research of the highest quality and impact. Conflict and divided territories, Emerging cities, urban ecology, morphology, Infra Habitation ,Slums ,Affordable houses, Gated communities, Revitalization, regeneration and urban renewal, Housing studies livability, responsive environment, quality of life , Contemporary urban issues , politics, strategies, sociology, Crime, Immigration , international labor migration , New urbanism, Rapid urbanization, Urban sprawl.